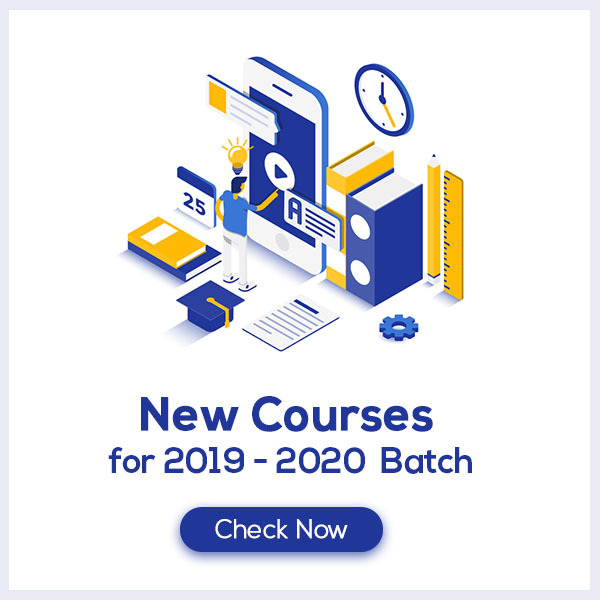 Area of Parallelograms and Triangles Class 9 Notes are prepared strictly according to the NCERT Syllabus which helps to get rid of any confusion among children regarding the course content since CBSE keeps on updating the course every year. These notes are prepared by our panel of highly experienced teachers which not only reduces the pressure on the students but also offer them a simple way to study or revise the chapter. Areas of Parallelograms and Triangles Class 9 Notes would provide you with an effective preparation for your examinations. How do you define Areas of Parallelograms and Triangles? Parallelogram is a special type of quadrilateral in which both pair of opposite sides is parallel. Area of parallelograms and triangles between the same parallel lines can be deduced using the properties of parallelogram and triangle. Every polygonal region has an area, measured in standard units. The area of a square of side 1 unit is 1 square unit and area is always a positive quantity. 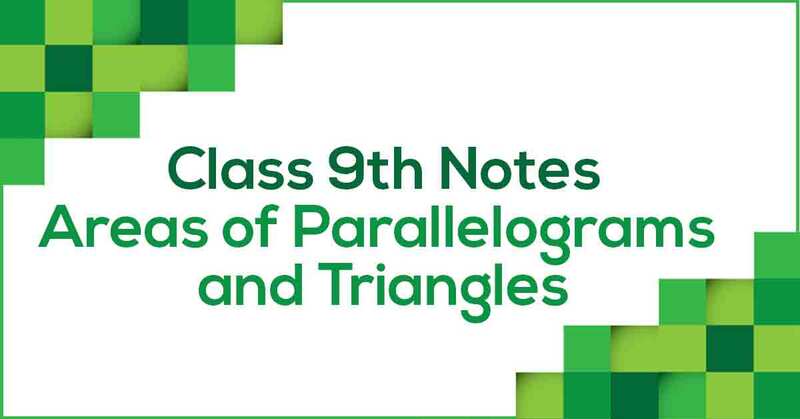 Learn more about the same in Areas of Parallelogram and Triangles Class 9 Notes pdf.